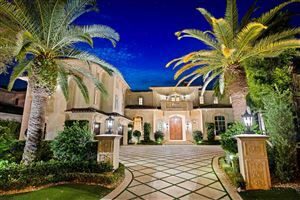 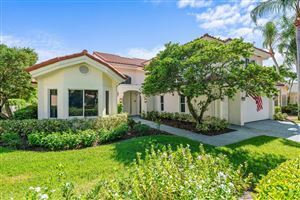 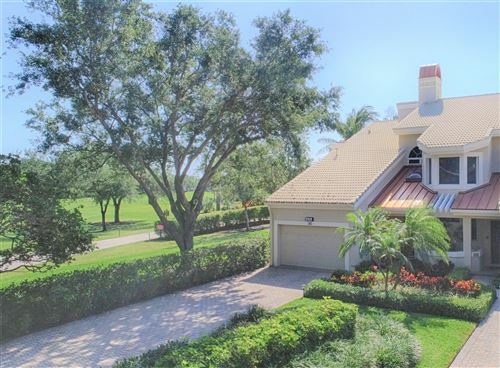 One of the area’s best-selling communities, Admiral’s Cove is a luxurious boating and golfing community located in Jupiter, Florida and is ranked as one of the top private clubs in America. 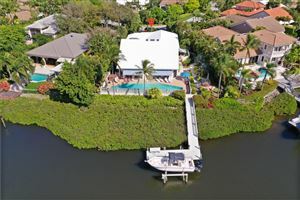 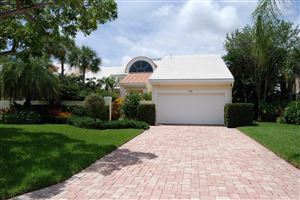 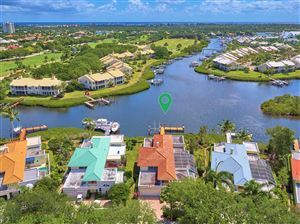 The beautiful, gated country club community boasts a Marina and Yacht Club where residents have access to 65 boat slips, shopping and amenities in addition to over 500 boat docks within the community. 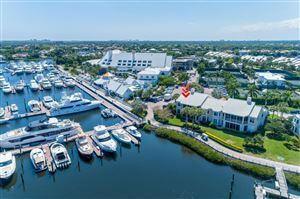 The Admiral’s Cove Marina can accommodate yachts up to 130 feet, and is conveniently located two miles south of the Jupiter Inlet, granting boaters easy access to the ocean for fishing or recreational boating. 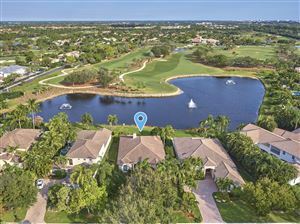 Golf enthusiasts can enjoy 45 holes at a total of 4 championship golf courses surrounded by uniquely beautiful landscapes at Admiral’s Cove Golf Village.